When we first laid eyes on Kristy Lea’s swoon-worthy quilt inspired by Nouveau Bohemian’s design Arctic Song, you could say it was love at first sight—and for Kristy too! 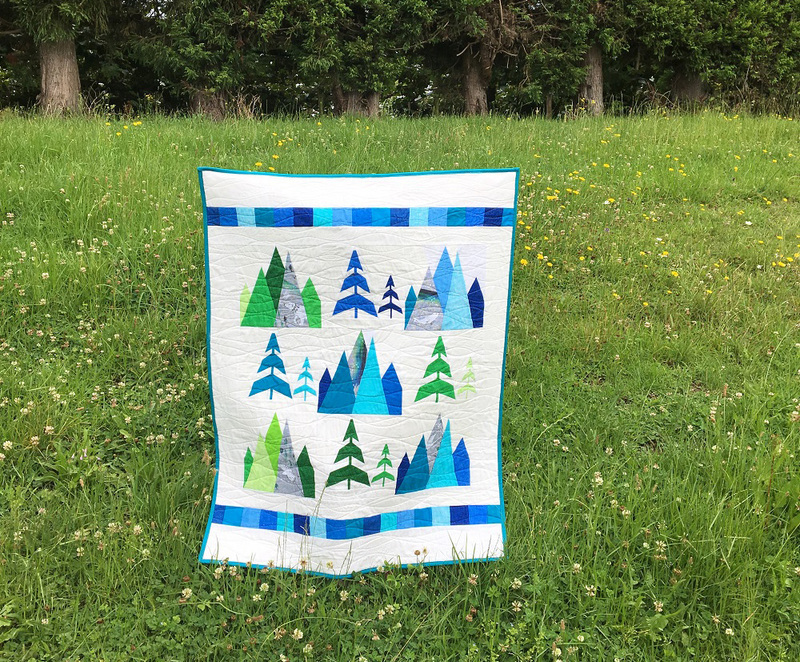 Pulling inspiration from the cool colors, the movement of the trees and the arctic animals frolicking about in Esther’s design, Kristy knew that a quilt incorporating Arctic Song couldn’t use just any quilt block pattern. Keep reading to learn how the Australian paper-piecing master behind Quiet Play Designs brought a Spoonflower design to life through a one-of-a-kind quilt.